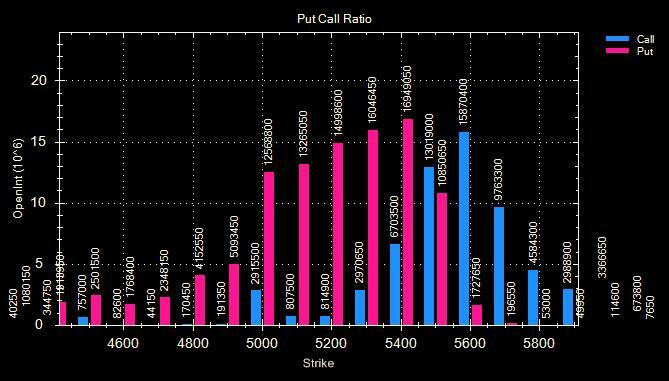 May I request you to elaborate on the put-call ratio -- the interpretation and the implications please. It will be helpful for us to understand. 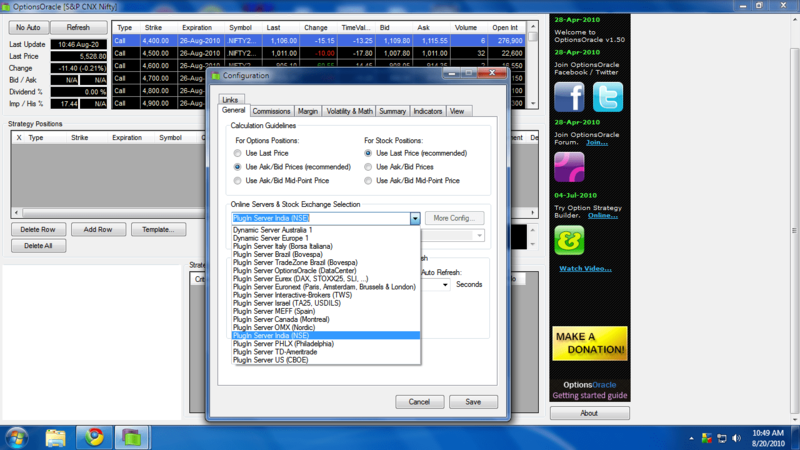 I tried many times to use nifty as a symbol in option oracle. but it doesn’t work. Even though installing several times i couldn’t able to use nifty. pls guide me. 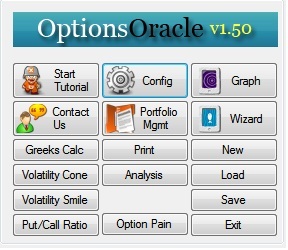 I have installed Option Oracle. To configure Plugin Server India (NSE), I do not get drop down menu in configuration section. Please help how to get drop down menu. 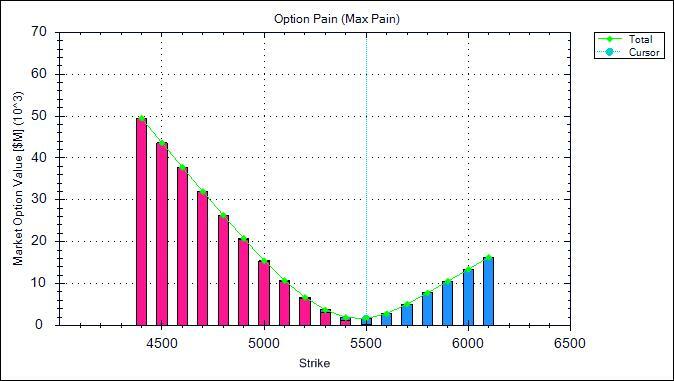 should options be sold when they are cheap. I have installed Option Oracle. and successfully run but now since two days it is not working however it is configured Plugin Server India (NSE), and I am getting in drop down menu in configuration section. but updates are not showing Please help how to get correct. Thanks, Anoop Tandon. Lucknow. and please advice such other live delta computing software with live update.